New ink Archives - SJ's Obsessions. Anyways let’s just get to the review of #GIRLBOSS! It was one of the books that I had heard a lot about and was recommended to read. Overall I enjoyed the book, it is clear and the layout is easy to follow. It keeps you interested and the sections have a flow that is very much understandable. What I most liked about #GIRLBOSS is how she included quotes and testimonials from other successful bloggers, fashion-stylist and others in the field of fashion. This gives the book a texture that makes you want more. I would not recommend this book to someone who is looking for Sophia’s key to what made her the success she currently is. 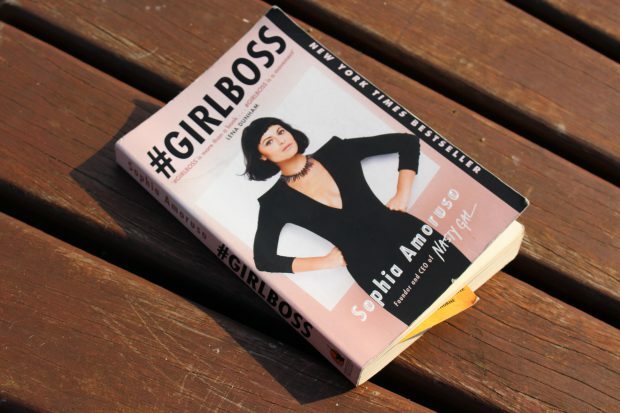 #GIRLBOSS included the steps that she took and the way in which she stumbled into the success. 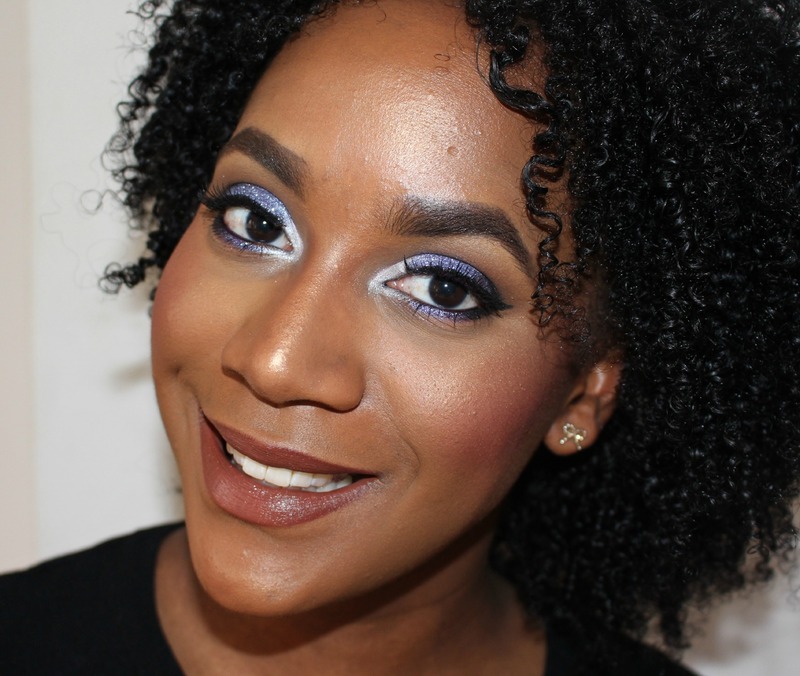 Sharing more of her own personal story and not that which could be yours. Also a point that I can see that others would not enjoy are the quotes because some find them to be foolish but I personally love them! 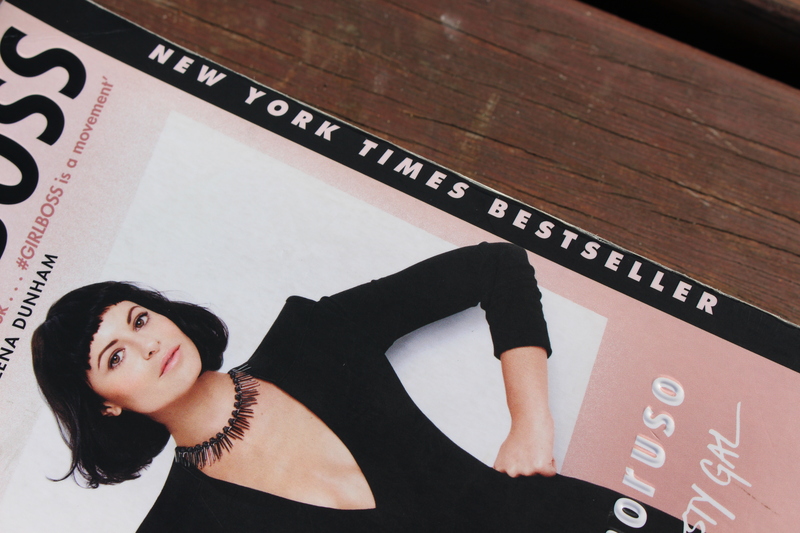 Am I nourished with inspired after reading #GIRLBOSS? Yes I am! 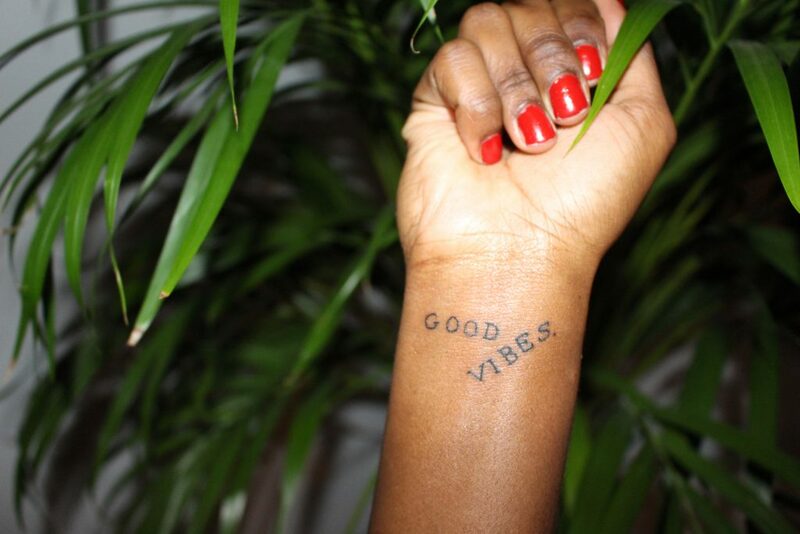 As I read I continued to feel like yeah go out and continue doing the things you love. And if you love something don’t let “simple” happening bring you down. This book gave me a little push that I needed and I can see myself reaching for this book to have a look at the quotes or testimonials she included. 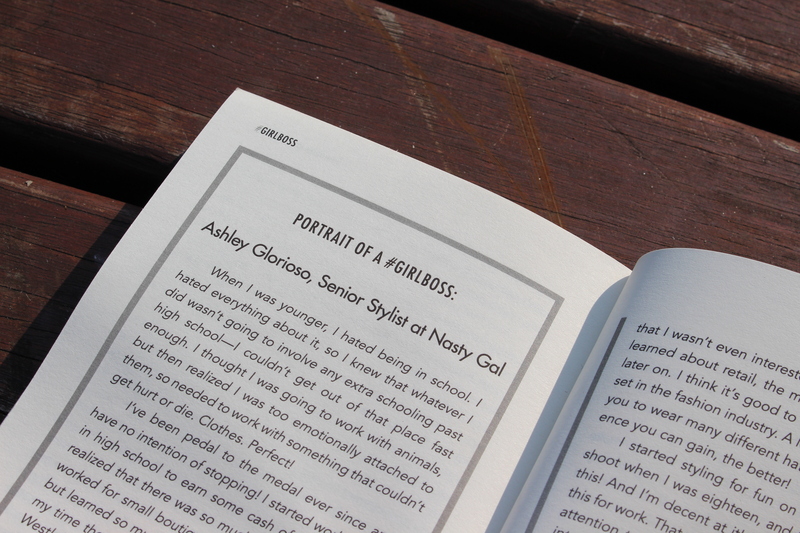 Shot of the testimonials of #GIRLBOSS. 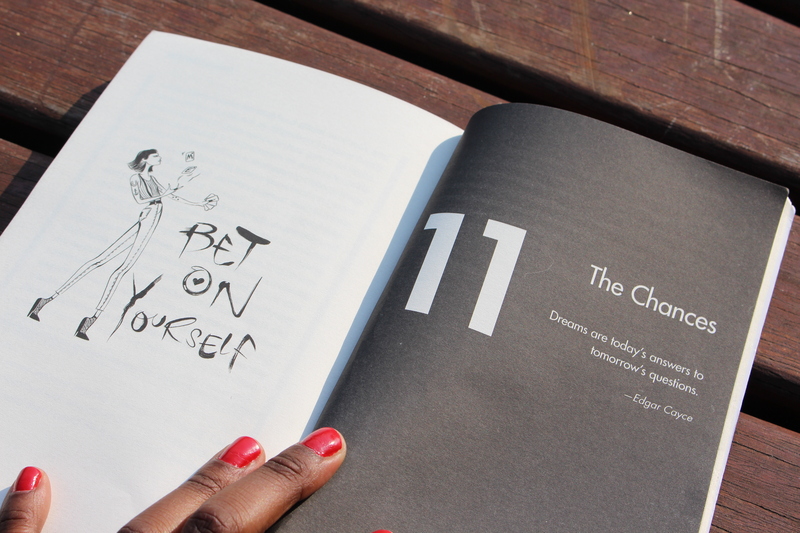 Creative beginning of a section in #GIRLBOSS. Now I am onto the following book that I picked up. 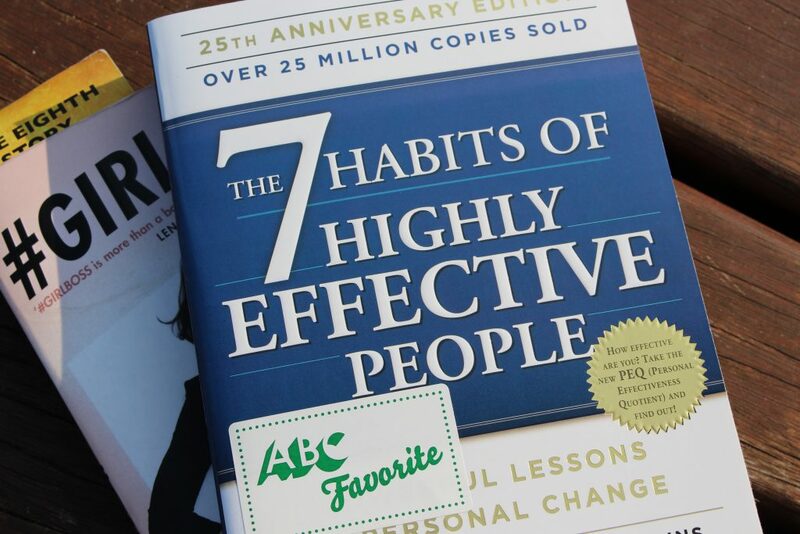 [THE 7 HABITS OF HIGHLY EFFECTIVE PEOPLE] This book was also recommended to me by the lady at the store. Have you read it? And were you extremely inspired or sorely disappointed by it? Next book I am reading.